At the UW Alzheimer's Disease Research Center/MBWC, we are invested in an effort to reach out to Native American, Alaska Native, and Indigenous communities in the Pacific Northwest, in order to provide information to local clinics and resources to people struggling with memory loss. We hope to improve the wellbeing of people living with a form of dementia, and caregivers, as well as provide opportunities for people of diverse backgrounds to participate in a research study. Tribal Outreach Video - A Project of the UW Alzheimer's Disease Research Center and Partnerships for Native Health from Sky Bear Media on Vimeo. The ADRC Outreach, Recruitment, and Education Core invites everyone to watch a new short film on Alzheimer's disease, research, and dementia prevention for our Indigenous neighbors in rural and urban areas. The effort is a collaboration between the UW ADRC and Partnerships for Native Health at Washington State University. Sky Bear Media, an Olympia-based Native American-owned company, created the film. 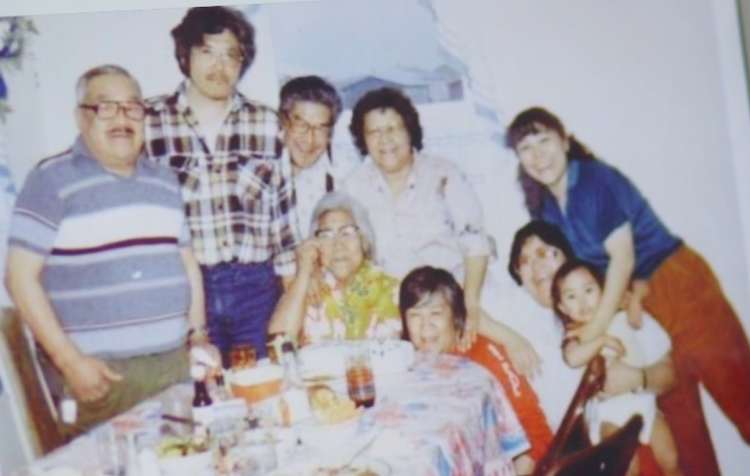 Opening a Dialogue about Dementia: ADRC Researchers aim to address the lack of information about brain aging and dementia in American Indian and Alaska Native communities in the local Seattle area and tribally operated land in Washington State. They hope to foster culturally responsive clinical care and interest in research participation. -Indian Health Service (IHS), an agency within the Department of Health and Human Services, is responsible for providing federal health services to American Indians and Alaska Natives. The provision of health services to members of federally-recognized tribes grew out of the special government-to-government relationship between the federal government and Indian tribes. The IHS provides a comprehensive health service delivery system for approximately 2.2 million American Indians and Alaska Natives who belong to 573 federally recognized tribes in 37 states. -The National Indian Council On Aging, Inc. (NICOA), a non-profit organization, was founded in 1976 by members of the National Tribal Chairmen’s Association that called for a national organization focused on aging American Indian and Alaska Native Elders. -International Association on Indigenous Aging: IA2 works to identify and implement the most effective solutions to the most significant issues facing American Indians, Alaska Natives and indigenous people around the globe. The organization helps people and programs figure out how to competently and effectively access and serve Native American elders. They work to advance both knowledge and practice, and promote engagement at all levels – national, regional, and local, acknowledging the history, rights, cultures, and value of indigenous people throughout their lifespans. *Coming Soon: A new UW ADRC online resource for Native American and Alaska Native caregivers, clinic providers, and community health representatives!